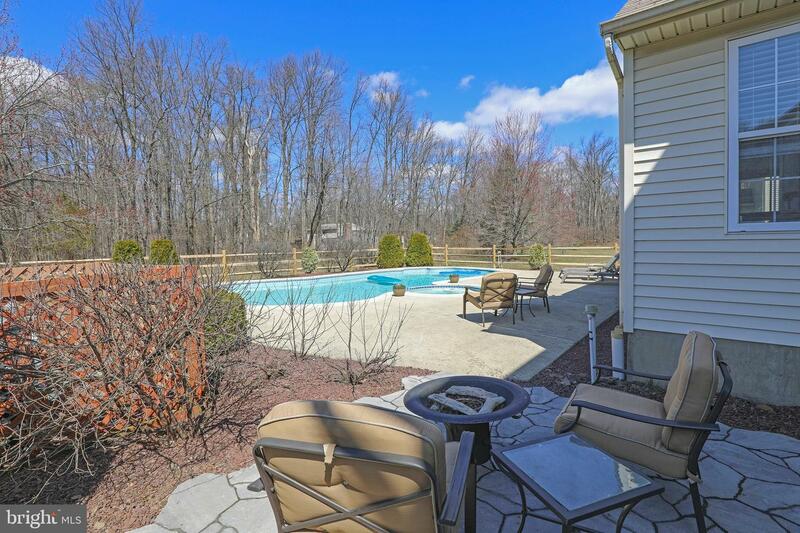 Looking for a home that feels like a "get away"? 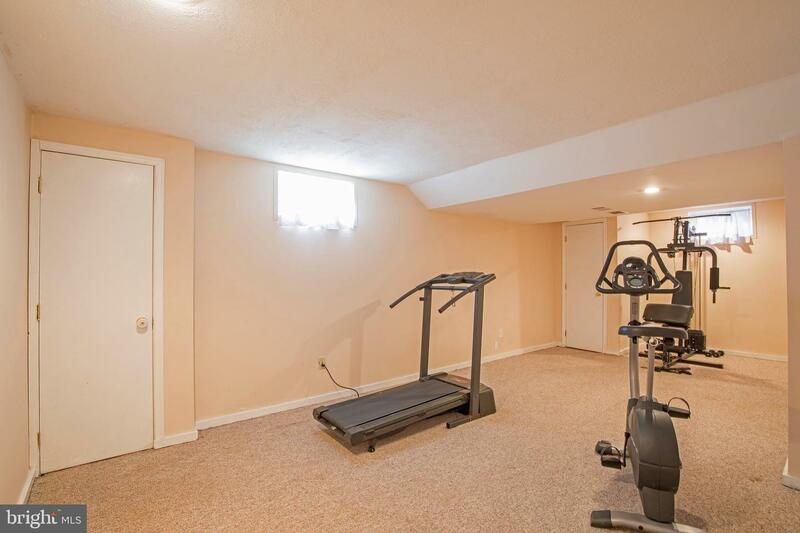 These original owners created just that! 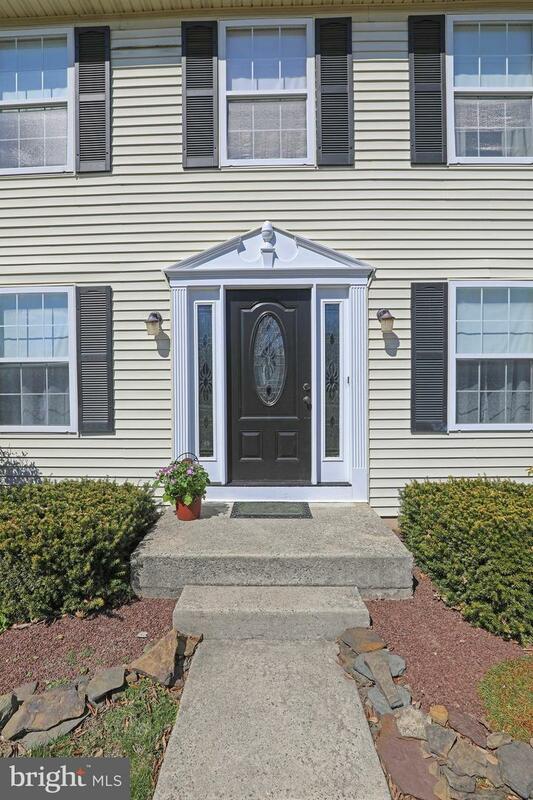 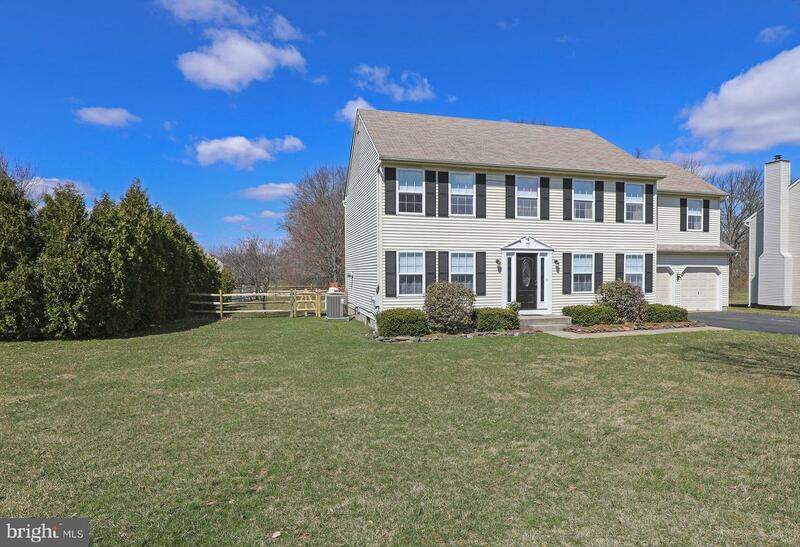 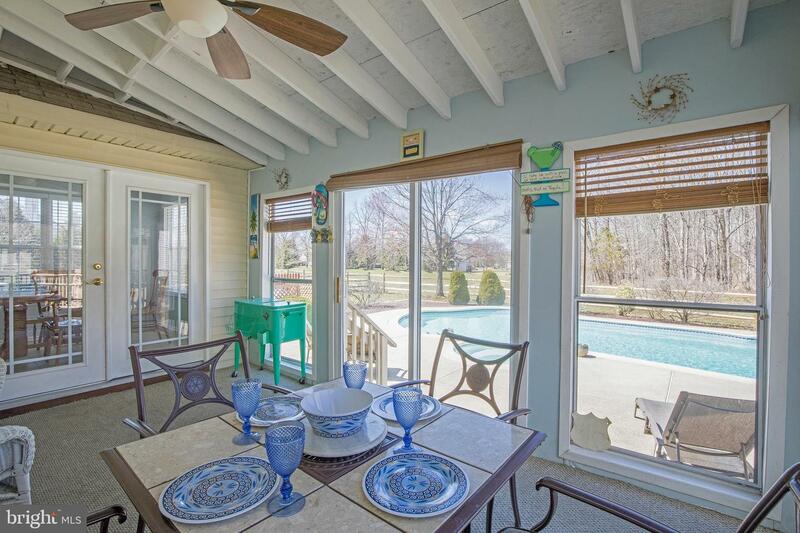 Check out this lovely Center hall Colonial offering 5 bedrooms, 2 and a half baths, finished basement plus pool and hot tub, located in the community of Country Greene. 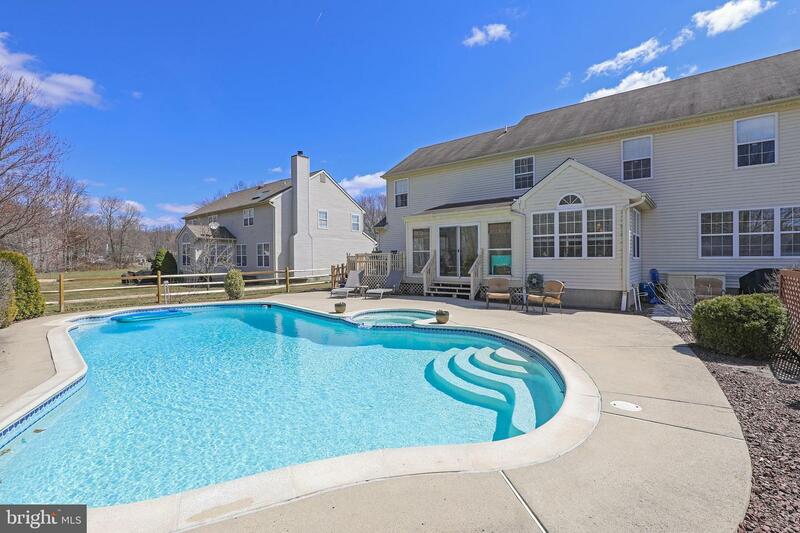 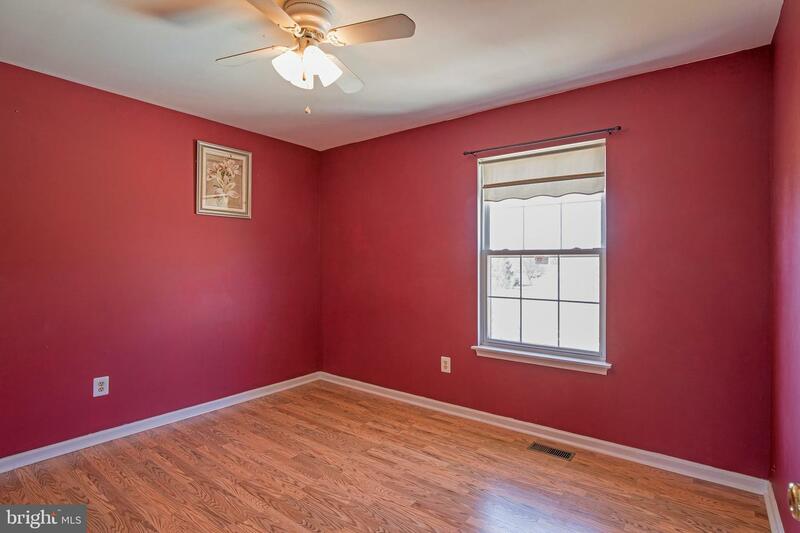 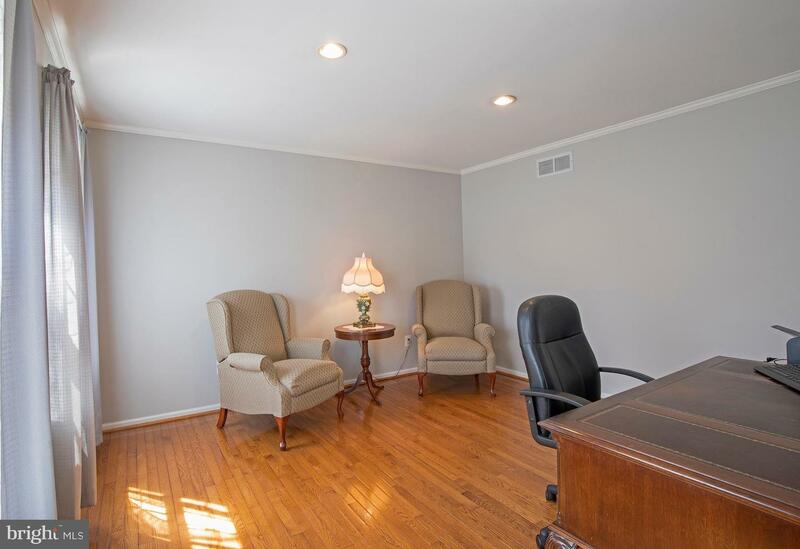 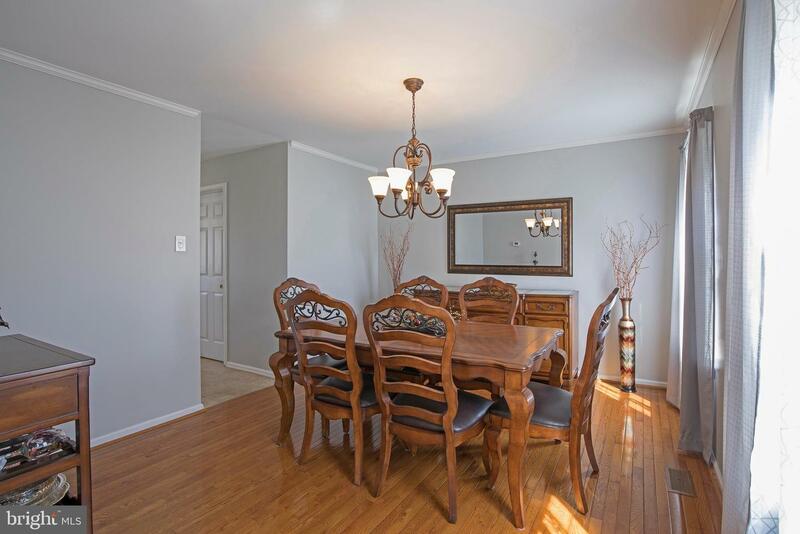 Located off a country road, and yet only minutes to shopping for groceries or hardware and a short ride to Doylestown Boro, Country Greene also has Schweitzer Park at the end of the block with a tot lot and ball field. 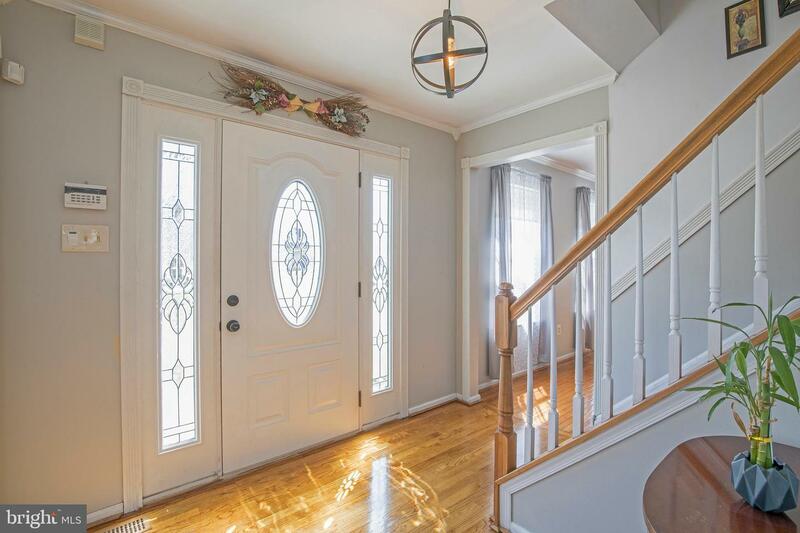 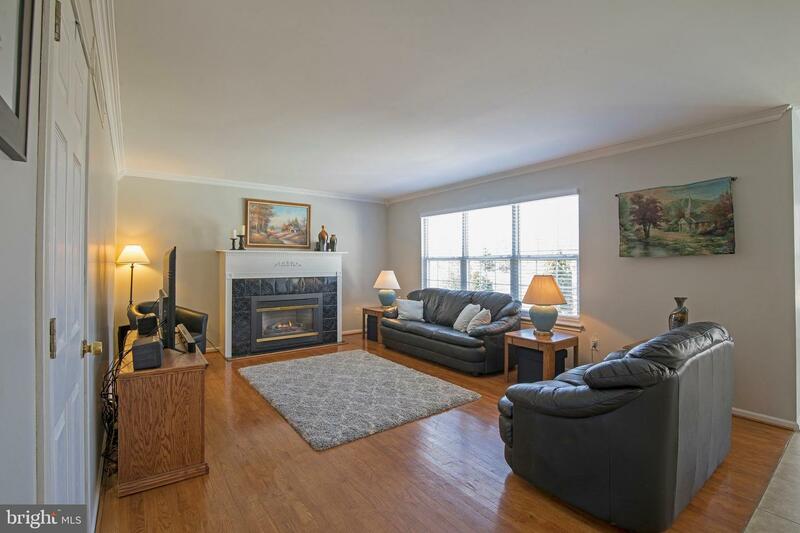 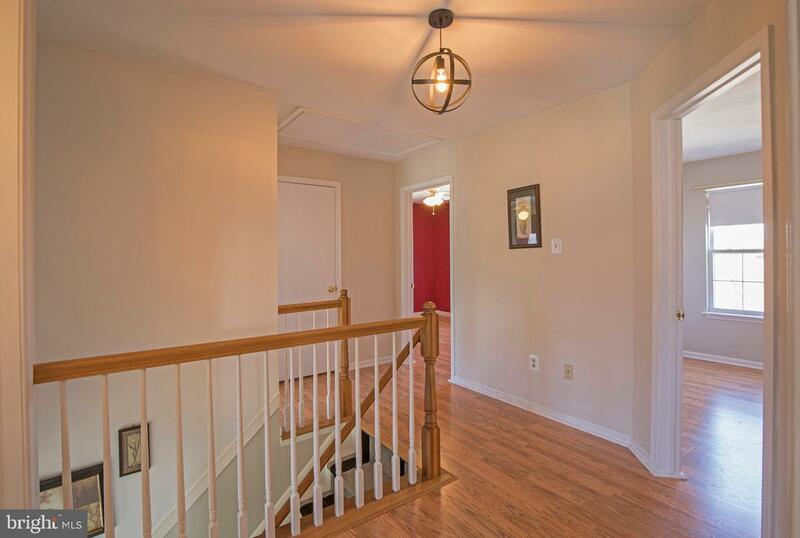 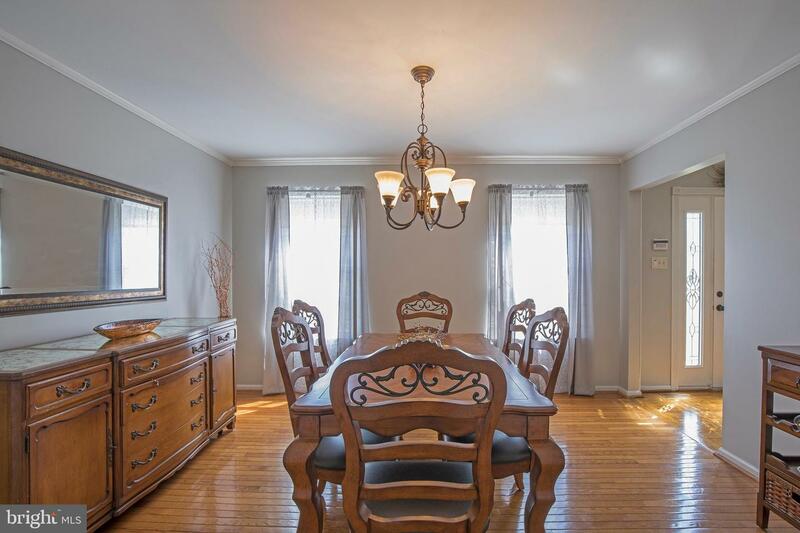 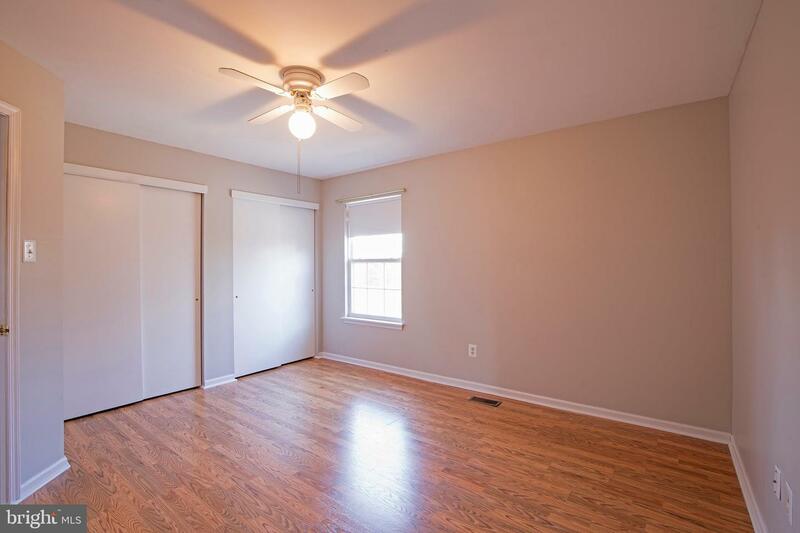 As you enter the home, you'll notice the pride of ownership, with gleaming hardwood floors that carry you into the Dining Room on the right and Office/Sitting Room on the left. 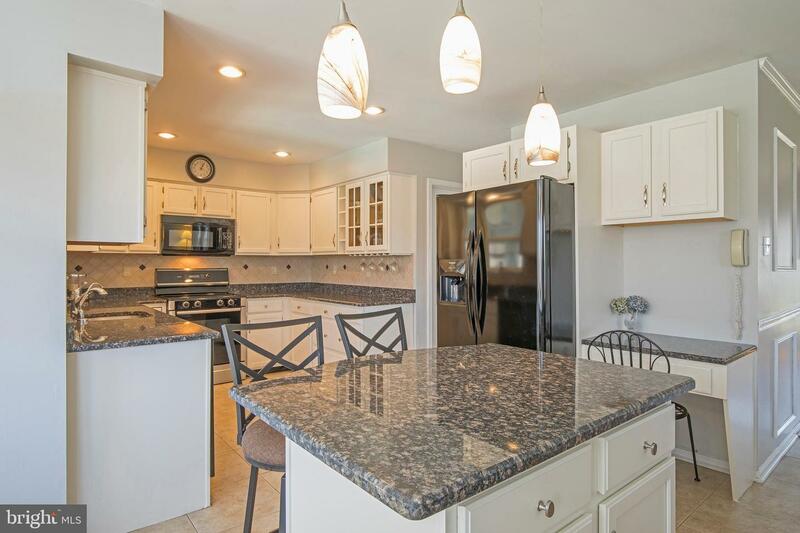 Travel back to the recently updated and spacious Kitchen with center Island, work nook and Breakfast Room, all adjoining the Family Room. 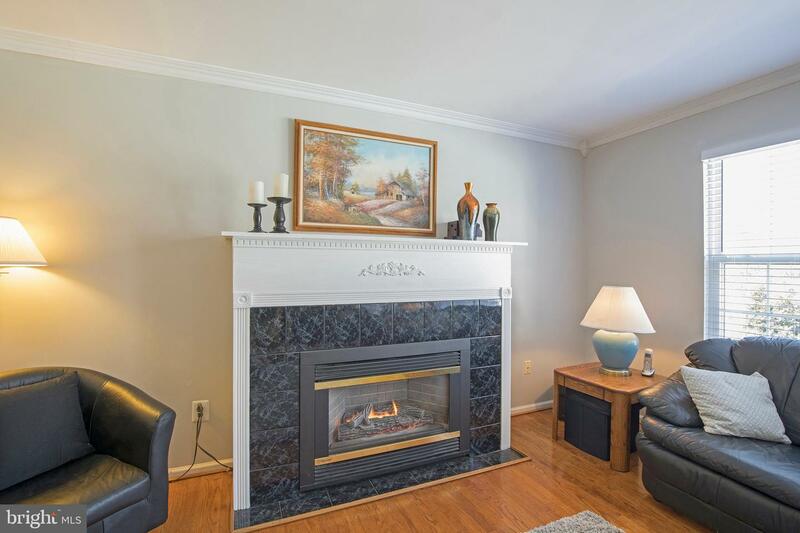 A gas Fireplace in the Family Room and more gleaming hardwood floors keep it cozy, while the Kitchen area is easy to care for ceramic tile. 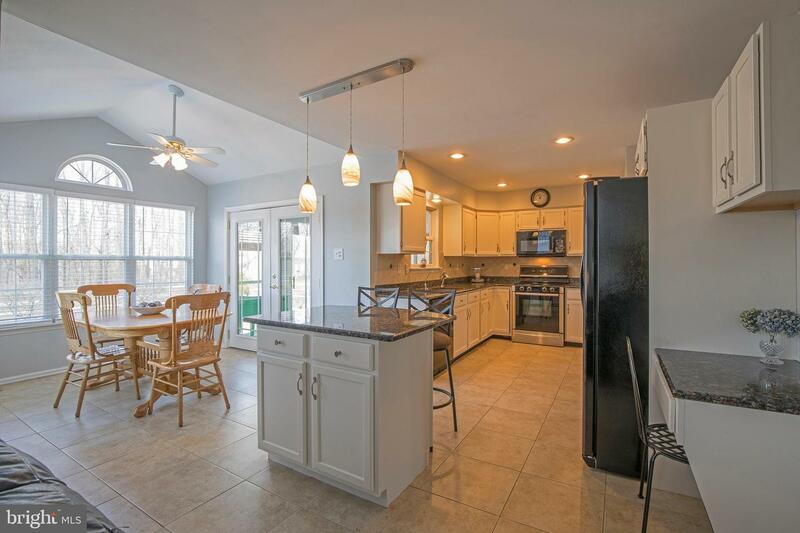 This gracious floor plan fosters gatherings in the Kitchen, with plenty of room to spread out. 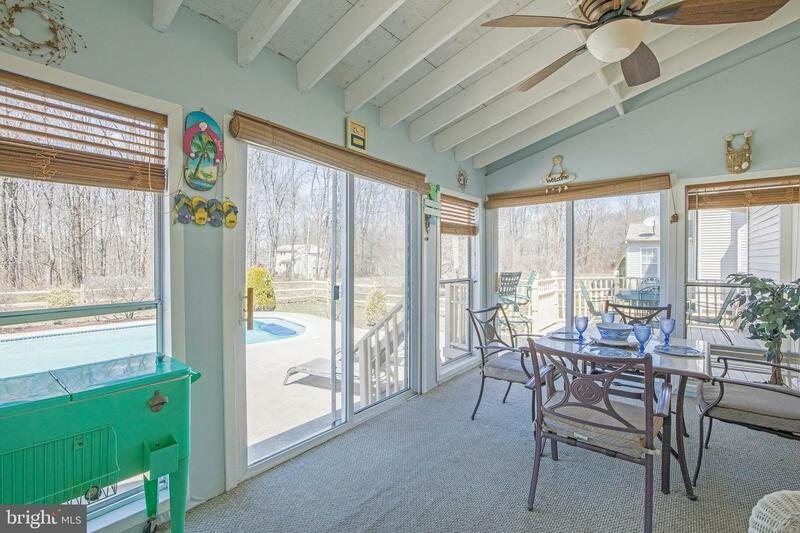 Head on out to the three season Sunroom with your coffee or relax on the deck as you enjoy the peacefulness of your surroundings. 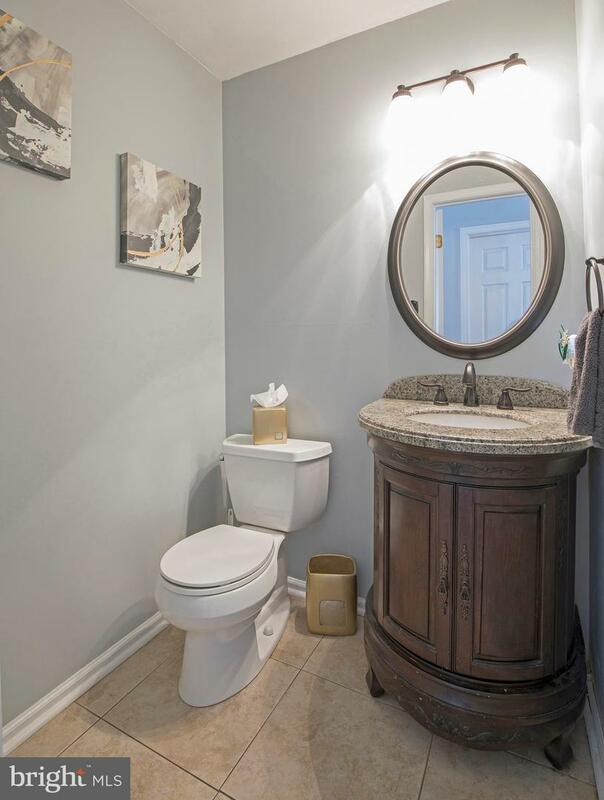 Powder room is conveniently located by the Laundry room, which includes an entrance to the 2 car Garage, completing the easy living flow of the first floor. 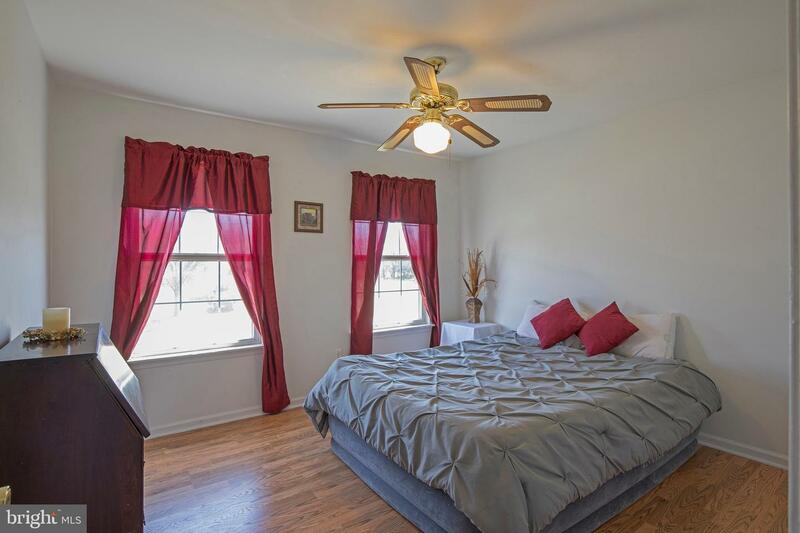 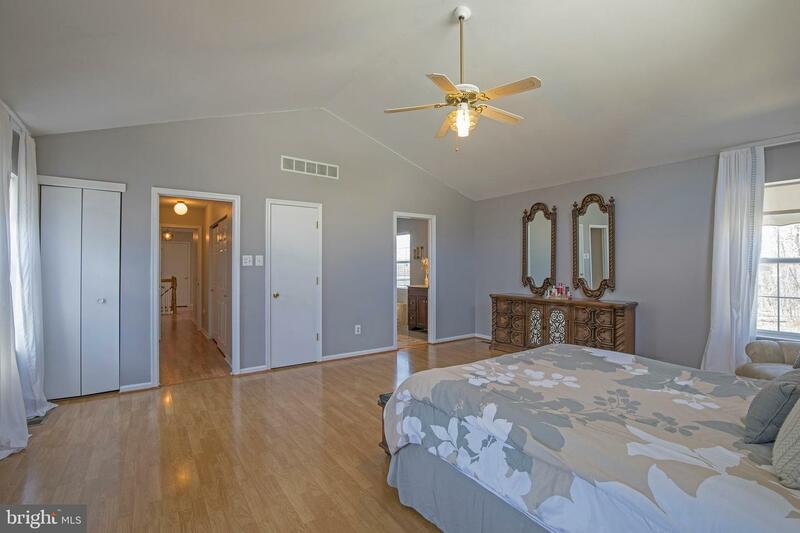 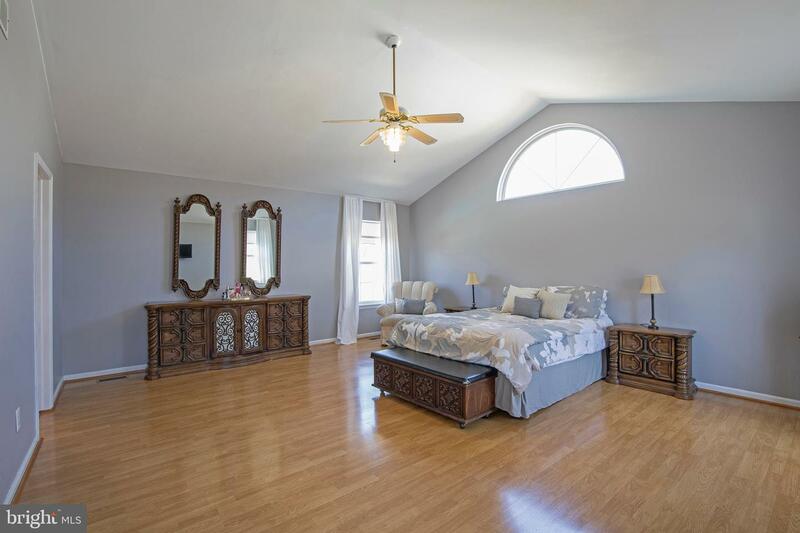 Second floor offers 4 generous sized Bedrooms with good closet space, a hall Bath and a spacious Owners Suite with a Cathedral ceiling, a half moon window and 4 closets. 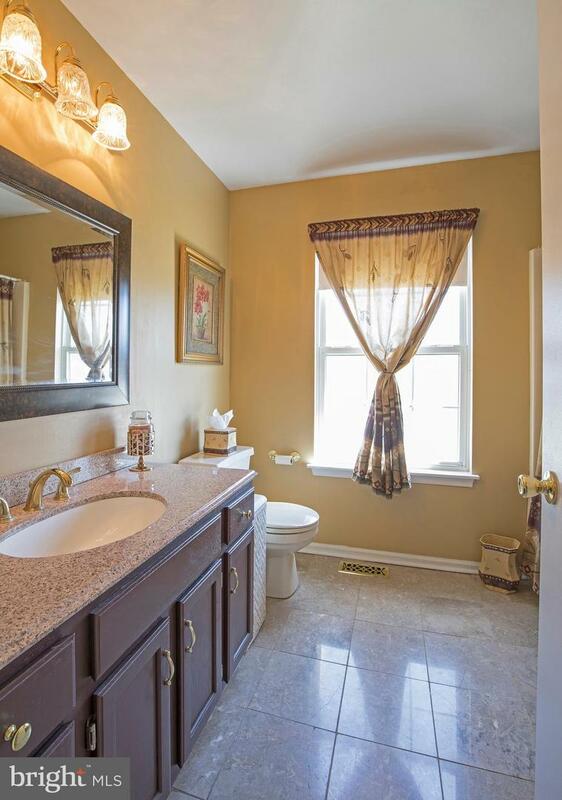 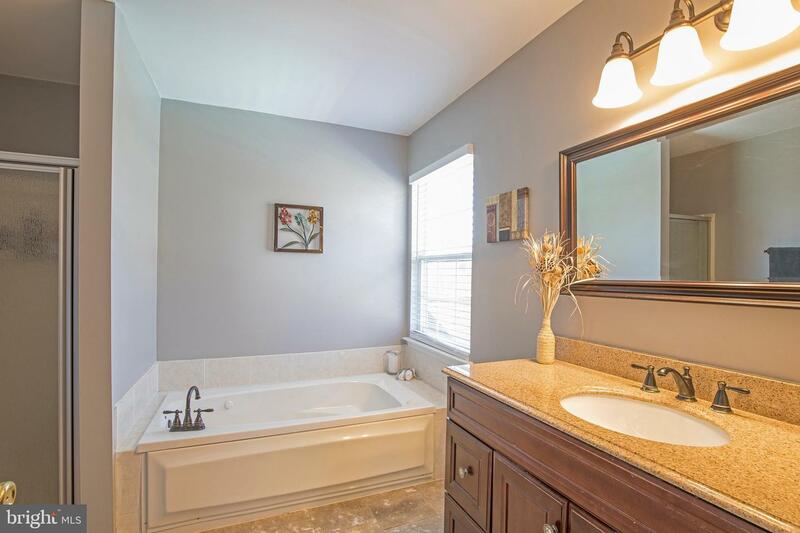 The Owners Bath recently refreshed with granite & tile, offers a soaking/jetted tub along with a stall shower. 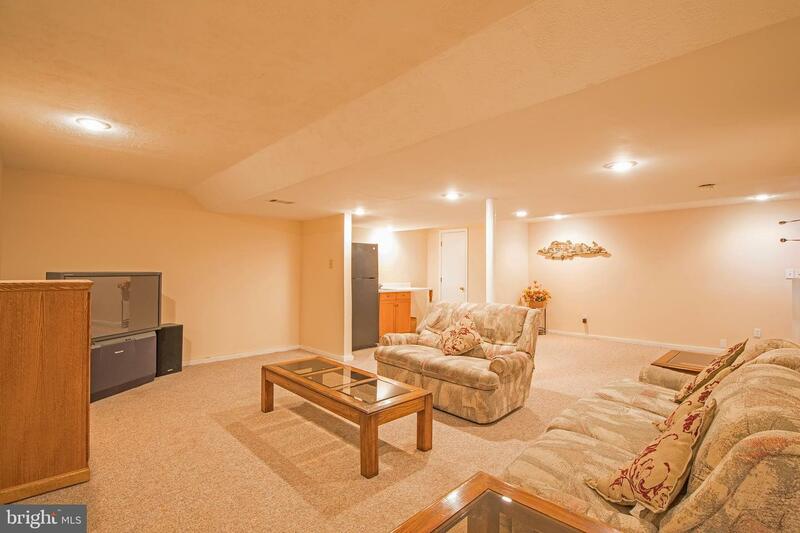 On the lower level, the Finished Basement includes an Exercise area and second Family Room complete with a wet bar. 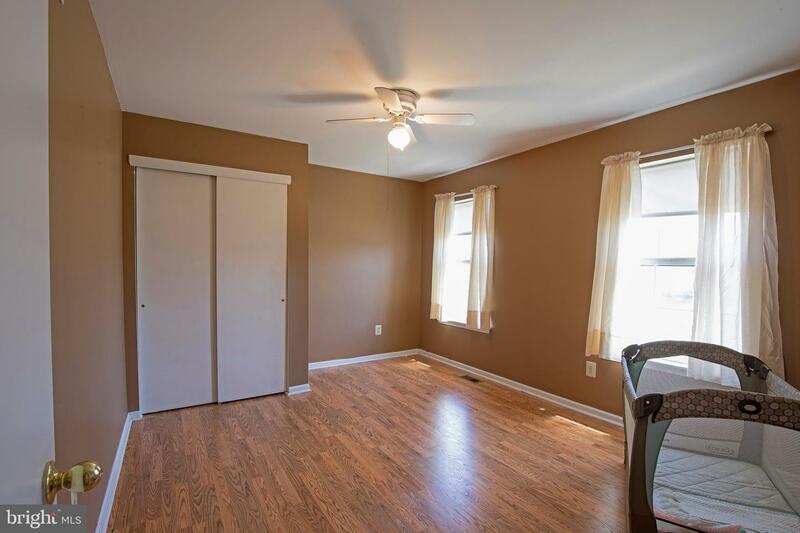 Additional storage room with built in shelving allows you to keep things organized while allowing you full use of the Finished Basement. 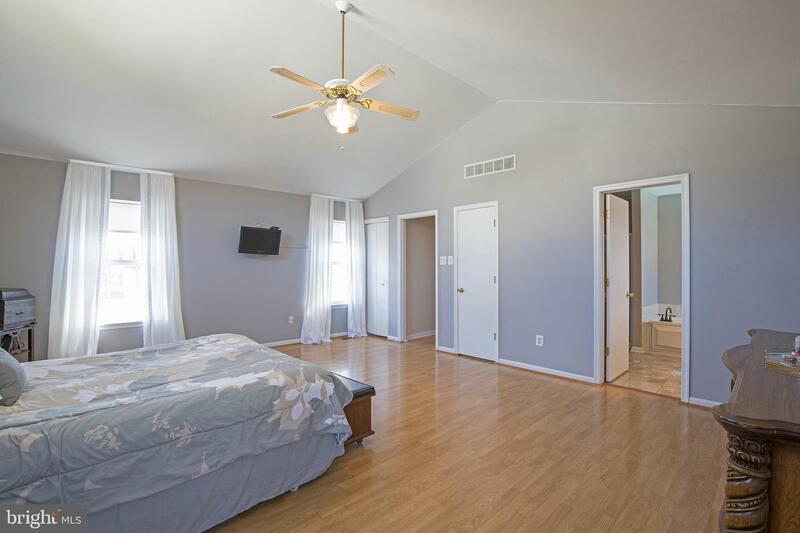 The many windows throughout the house allow highly coveted natural light to come streaming in. 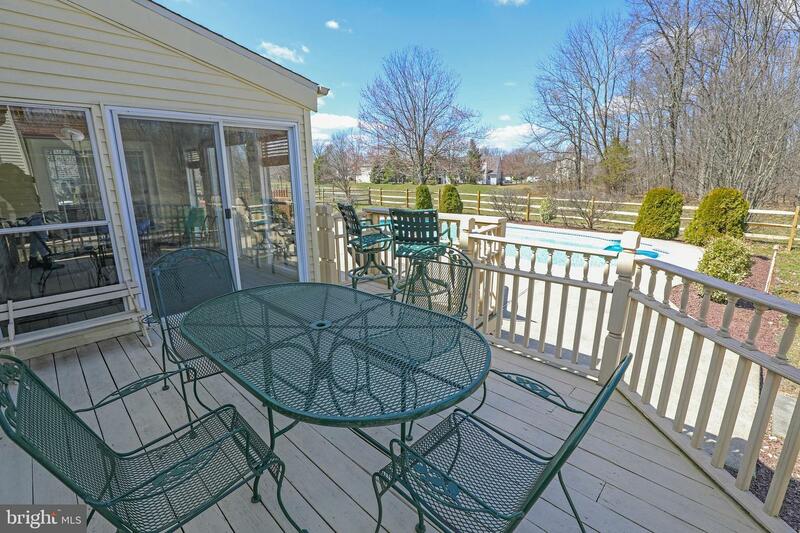 Wouldn't it be nice to watch Spring come to life in the woods behind the house as the trees fill in? 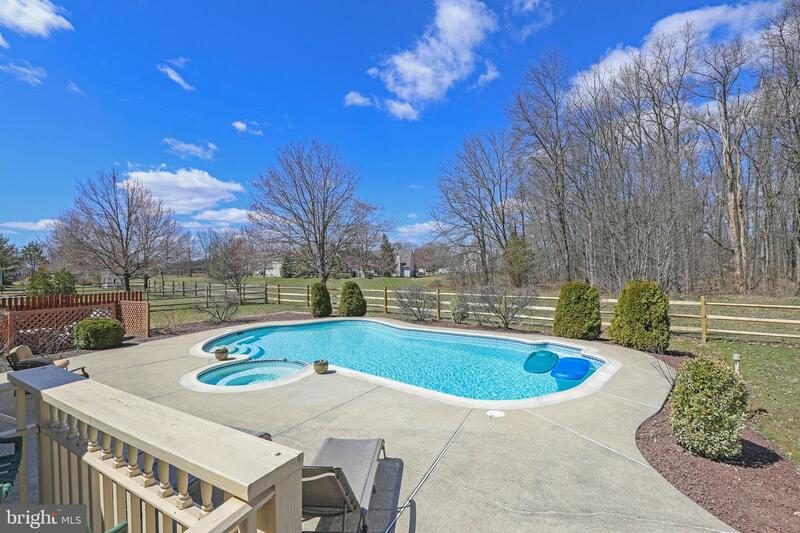 Or picture yourself floating in the pool cooling off on a hot summer day? 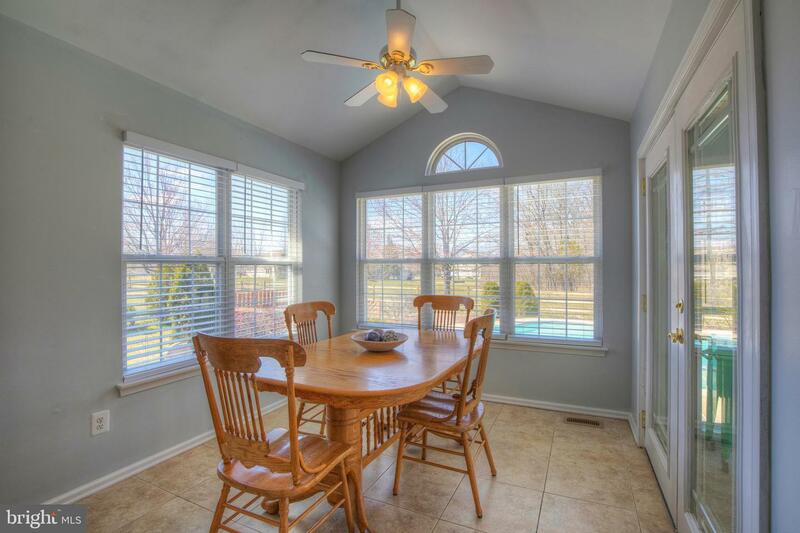 Imagine sitting in the Sunroom watching an incredible sunset. 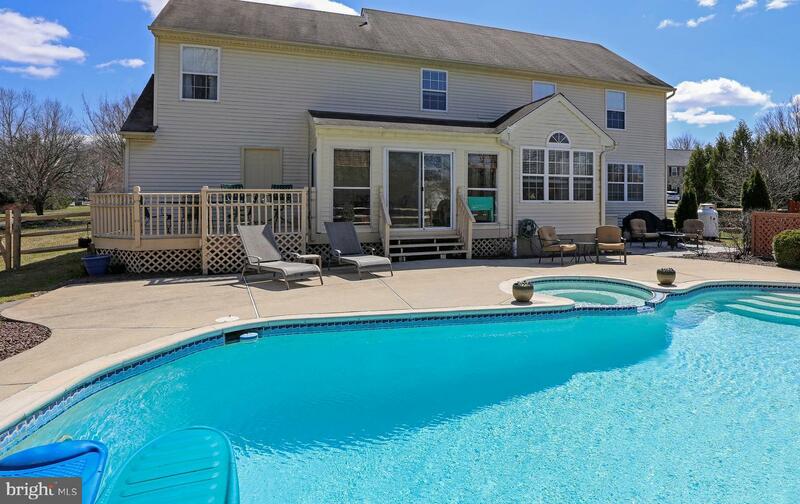 How about sitting in your hot tub and star gazing? 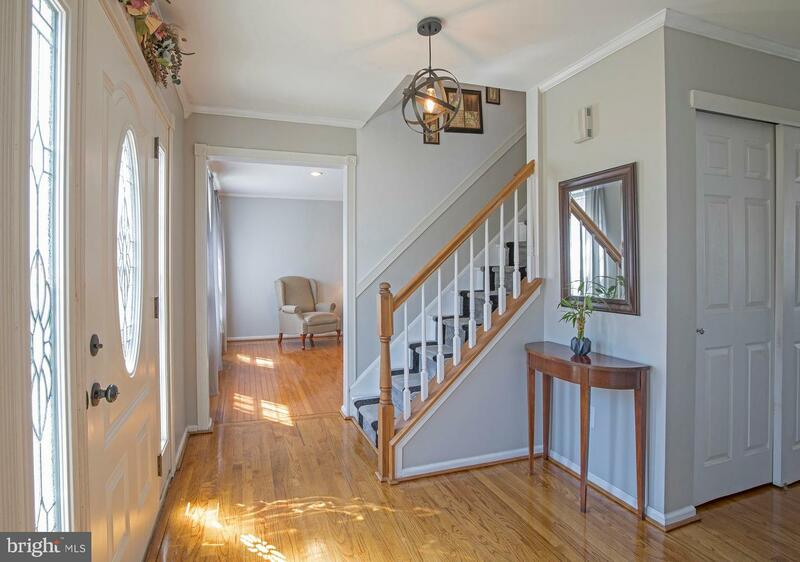 This is the home you'll want to come home to! 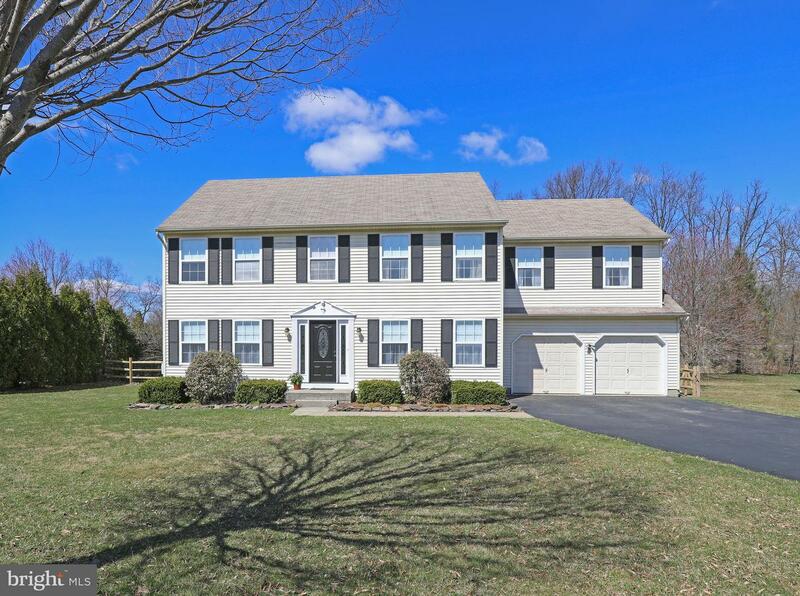 Award winning Central Bucks School District.